The Hollywood family film is one of the most popular, commercially-successful and culturally significant forms of mass entertainment. 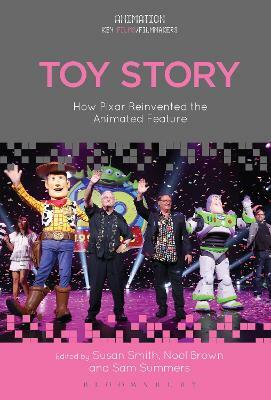 This book is the first in-depth history of the Hollywood family film, tracing its development from its beginnings in the 1930s to its global box-office dominance today. Noel Brown shows how, far from being an innocuous amusement for children, the family film has always been intended for audiences of all ages and backgrounds. He tells the story of how Hollywood's ongoing preoccupation with breaking down the barriers that divide audiences has resulted in some of the most successful and enduring films in the history of popular cinema. 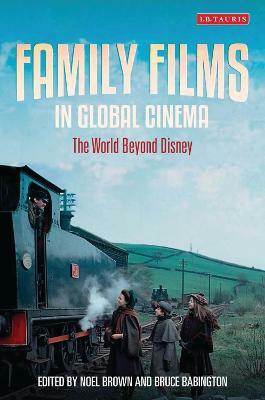 Drawing on multiple sources and with close analysis of a broad range of films, from such classics as Little Women, Meet me in St Louis, King Kong and Mary Poppins to such modern family blockbusters as Star Wars, Indiana Jones and Toy Story, this timely book underlines the immense cultural and commercial importance of this neglected genre. 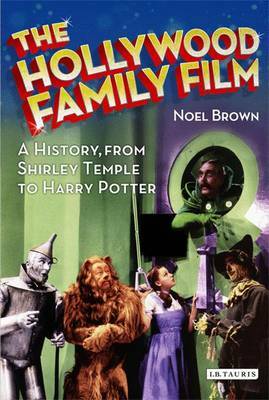 Buy The Hollywood Family Film by Noel Brown from Australia's Online Independent Bookstore, Boomerang Books. 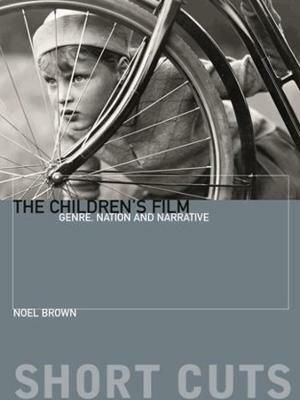 Noel Brown recently obtained his PhD in Film Studies from Newcastle University. He is currently an independent scholar and writer on cinema.